Prospective bidders for Fisker had to offer at least $30 million to qualify, with 10 percent down due with the bid, two people with knowledge of the process said. WILMINGTON, Del. (Bloomberg) -- Creditors of the former Fisker Automotive Holdings Inc. are seeking permission to file their own liquidation plan for the defunct maker of luxury plug-in cars, saying the company is insisting on terms that would harm unsecured creditors and put plan-approval at risk. If the court permits, the creditors would offer a "consensual plan of liquidation" yielding the "best possible" outcome and bringing the bankruptcy to a quick and cost-efficient conclusion, lawyers for the creditors' committee said in a filing Friday in U.S. Bankruptcy Court in Wilmington, Del. In February, Fisker, now known as FAH Liquidating Corp., won court approval to sell its assets to China's Wanxiang Group Corp. for an offer valued at $149.2 million, almost six times what the hybrid-car maker sought when it filed for bankruptcy. The committee and Hybrid Tech Holdings LLC, which bought the U.S. government-backed loan to the former automaker for $25 million, reached an agreement last month on how to divide the sale proceeds, the unsecured creditors said in court papers. The committee and Hybrid are the only economic stakeholders left in the bankruptcy. The creditors said they can have a plan filed within days of getting court permission. Their proposal would resemble FAH's own plan, retaining the same economic terms while removing the demands that "impair creditor recovery," the committee said in court documents. FAH's demands, including a $750,000 bonus for the chief restructuring officer, would make the bankruptcy more expensive to conclude, cause delays in creditors' distributions and hinder the ability of a liquidating trustee from carrying out its duties, according to the court filing. Fisker sought bankruptcy protection in November listing assets of as much as $500 million and debt of as much as $1 billion. It blamed the bankruptcy of battery supplier A123 Systems Inc., safety recalls and shipments lost to Hurricane Sandy. The hybrid-car maker missed its first payment on the U.S. loan after drawing about $192 million of initial $529 million commitment from a program intended to spur production of alternative-energy vehicles. 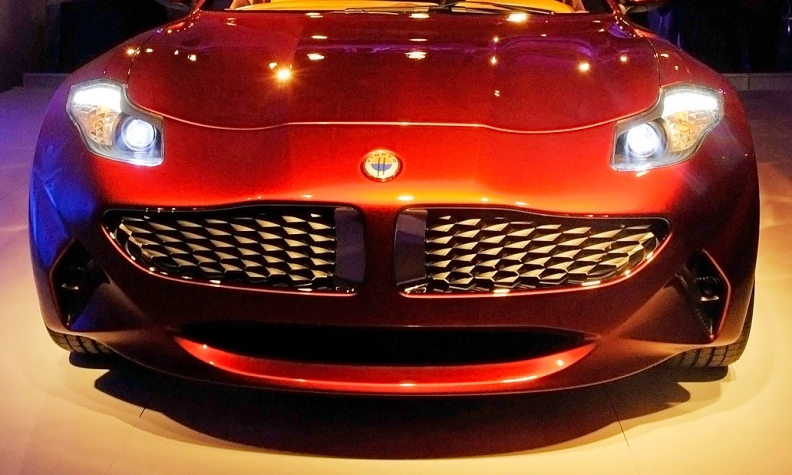 Fisker's failure cost taxpayers more than $130 million.